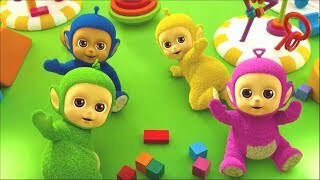 Hello Teletubbies friends, enjoy funny clips with Tinky Winky Dipsy Laa-Laa Po and Nono. 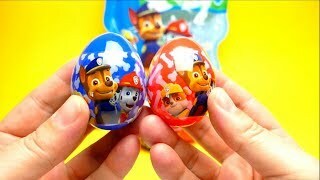 ❤❤❤ Please subscribe, like, comment and write us, if you like to watch other toys or style ideas. 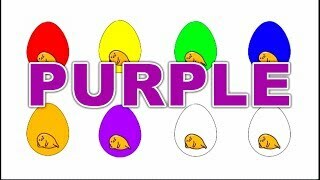 ;) The channel is really kids friendly - parents & grandparents can subscribe with a good feeling. 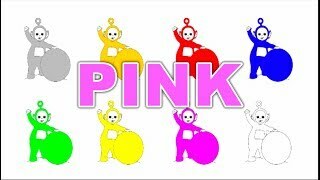 We show Teletubbies - Tiddlytubbies Baby. 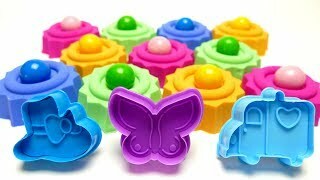 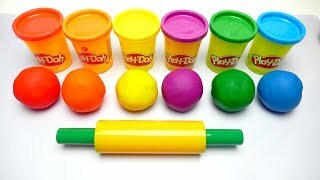 We show Learn Colors Play Doh Balls Ice Cream Mold. 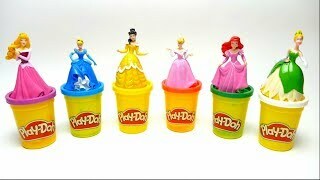 We show Microwave PEZ Surprise Toys Minion and Finding Nemo. 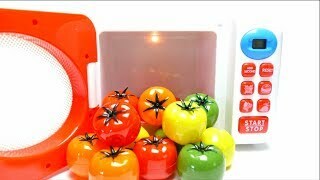 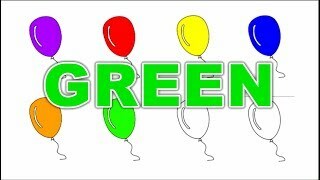 We show Learn Colors for Children with Microwave Slime.